A chic 6mm cobalt ring, styled with matt detailing and two polished grooves for a sophisticated finish. 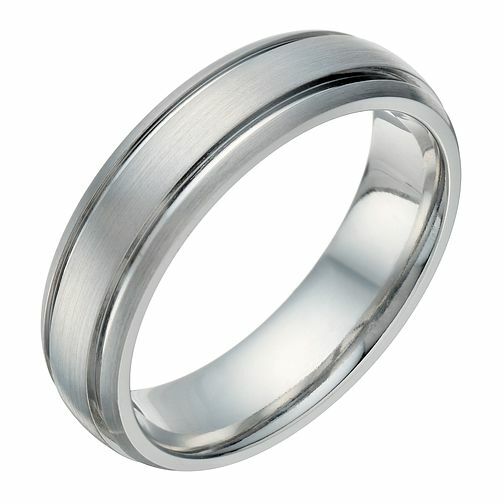 An elegant wedding band or attractive dress ring. Cobalt Groove Detail 6mm Ring is rated 4.7 out of 5 by 6. Rated 4 out of 5 by Anonymous from Good quality This is a lovely ring. Nice weight to it. The wrong ring was originally delivered but h samuel sorted the mistake quickly and the right ring to me.